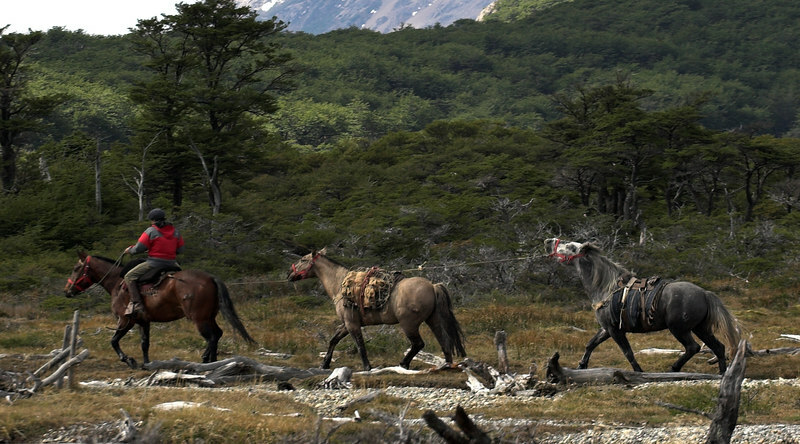 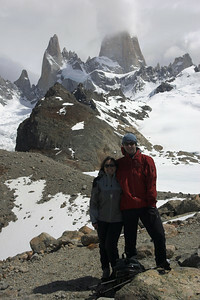 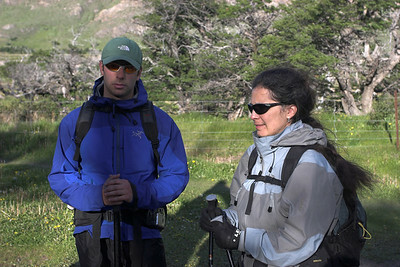 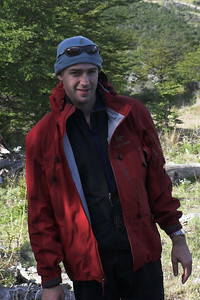 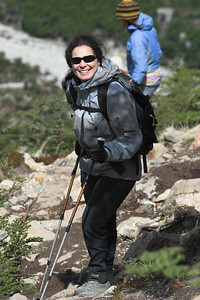 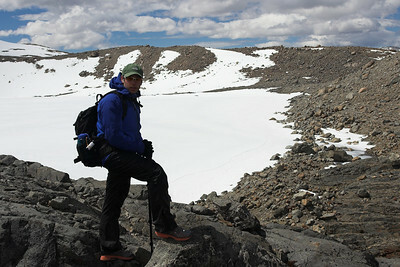 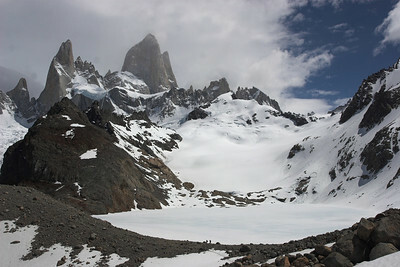 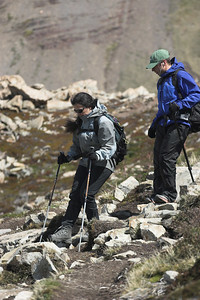 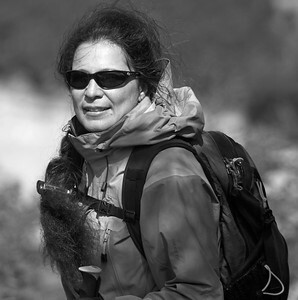 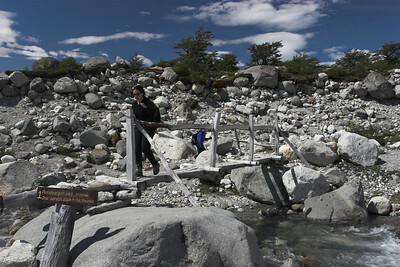 A hike to the base of Cerro Fitz Roy. 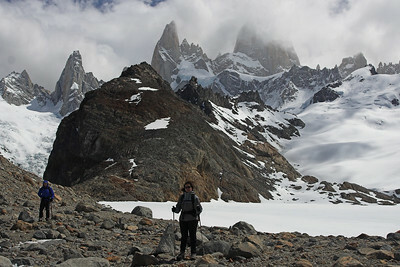 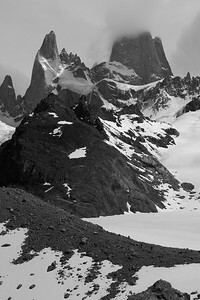 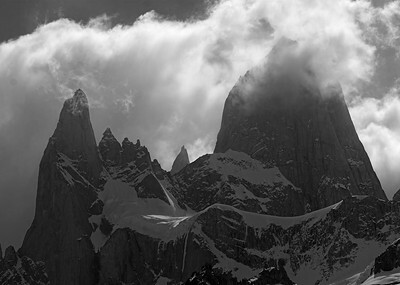 It was a very pleasant (albeit a 10-hour-long) hike except the final ascent which was a set of brutal switchbacks over a rocky slope that led to the frozen glacial lagoon at the base of the Fitz Roy towers. 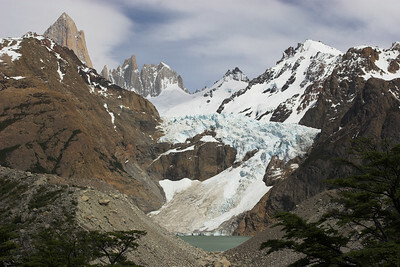 Laguna de los Tres is a pretty harsh place- the wind was hauling and at times it was blowing sand that stung even through the layers of GoreTex. 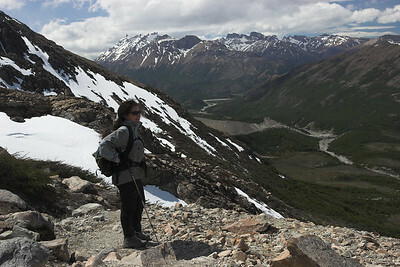 8 hours of hiking is over! 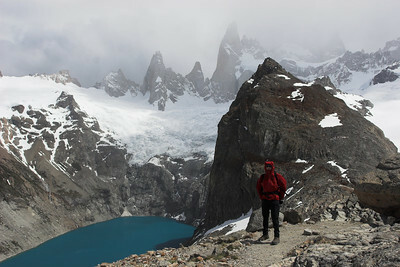 we are back in Chalten.